Supadog Sensitive is great for all dogs, but is particularly suited to dogs with a sensitve digestive system. The recipe is free from the usual ingredients that can upset your dogs stomach. In fact its made with only a few simple, high quality ingredients like tasty Scottish Salmon and Rice. What's more, we use beet pulp to aid healthy digestion and a smaller kibble size which is ideal for medium and small breed dogs. 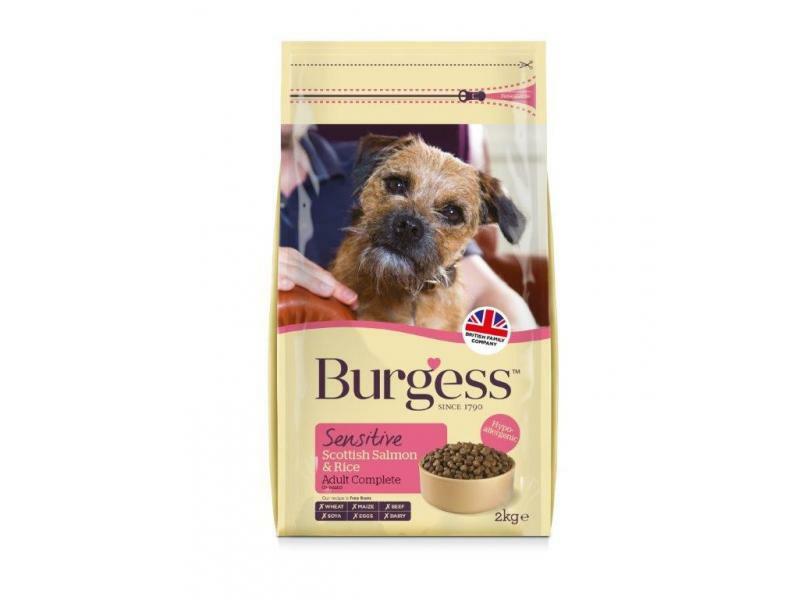 There are currently no questions for Burgess Sensitive Adult Complete Scottish Salmon & Rice Dog Food - be the first to ask one!